nearest supplier to your area. Make sure your browser allows pop-ups! The path down the “yerba mate trail” leads to many well-known and large scale brands, which can be found in just about any supermarket or online shop. From time to time, I always enjoy leaving behind the “main stream” to venture into smaller and more adventurous options. Meta Mate’s Fine Cut yerba is a refreshing alternative to anyone trying to delve deeper into the world of true indigenous Brazilian yerbas. This yerba is harvested by the Drey family, directly from the southern Brazilian forests and with much love and dedication. 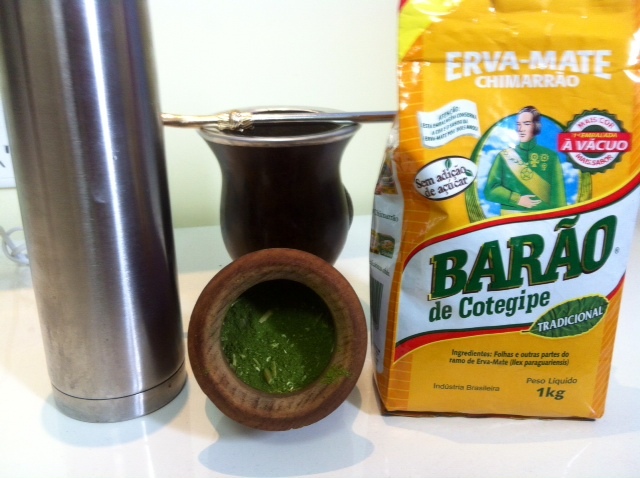 The leaves curretly used are from the July 2014 harvested in Ricardo Lorenz’s protected Mate forests in Sao Martin. Special care has been given to process only leaves from old trees grown in the serenity of more shady regions of the forest. 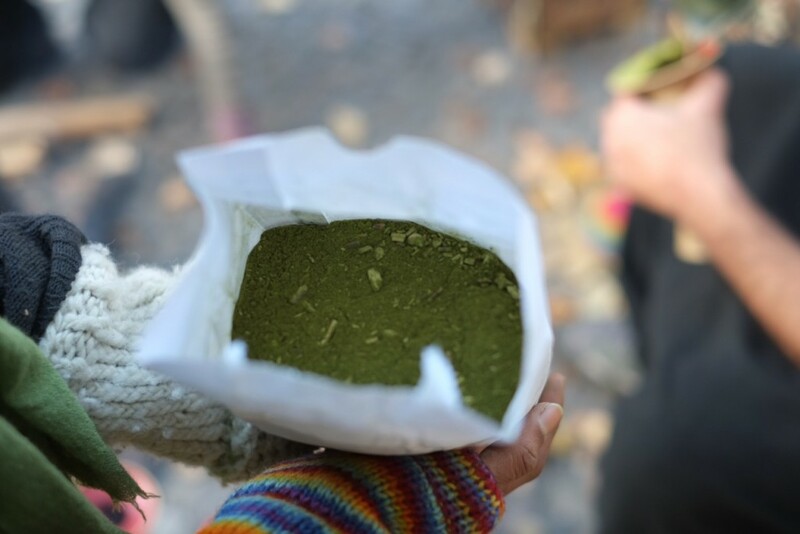 The leaves are then dried in the traditional Drey family Barbaquá, hand packed and shipped directly to Berlin. The rich green and powdery texture is a very welcoming alternative to the rather dull and opaque appearance of larger brands like Rosamonte and Taragui. The thin blend yields an immediate and long lasting flavor, which appeal to all the senses. Bright taste of fresh smoked leaves and sweet resin. Brings about a powerful effect on the body and a pleasant relaxation, which is immediately followed by a long and energetic positive mood. Guaranteed to make you feel good. Intense aroma that takes you right back to the forest and the campfire smoke. Ideal for pleasure-lovers. Meta Mate Fine is for the mate connoisseur who knows how to appreciate a drink with time. A morning mate made with Meta Mate Fine can be a good companion for the solo drinker for a whole day. Would you recommend this yerba?